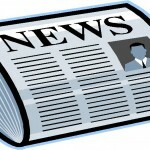 Friday tip: Sign up for my free, email newsletter. Great tips and info to better communicate. This entry was posted in Friday tip, Newsletters on June 30, 2017 by kellykoepke. The only reason you need to go to college. And my alma mater, St. John’s College. This entry was posted in books on June 29, 2017 by kellykoepke. This entry was posted in Uncategorized on June 28, 2017 by kellykoepke. This entry was posted in Social Media Marketing, Web Copy on June 27, 2017 by kellykoepke. 65% of American adults use social media. If your business doesn’t have a presence, you’re missing 2/3 of your potential customers. 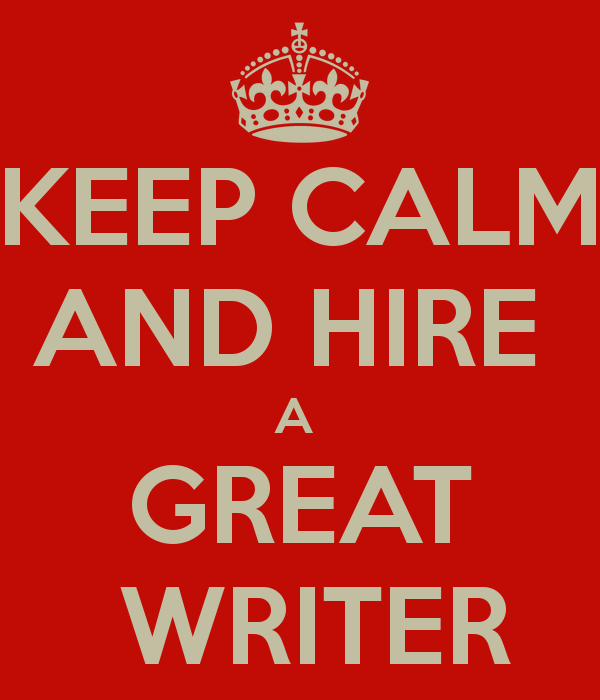 Keep calm and hire a great writer. This entry was posted in Social Media Marketing on June 26, 2017 by kellykoepke. Friday tip: No matter what method you use, edit! 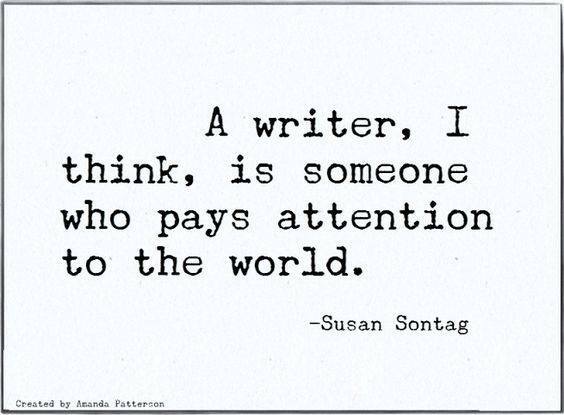 Hat tip to Mary Doria Russell. This entry was posted in Friday tip on June 23, 2017 by kellykoepke. Learning to love the exclamation point! This entry was posted in Grammar on June 22, 2017 by kellykoepke. What else does one need? 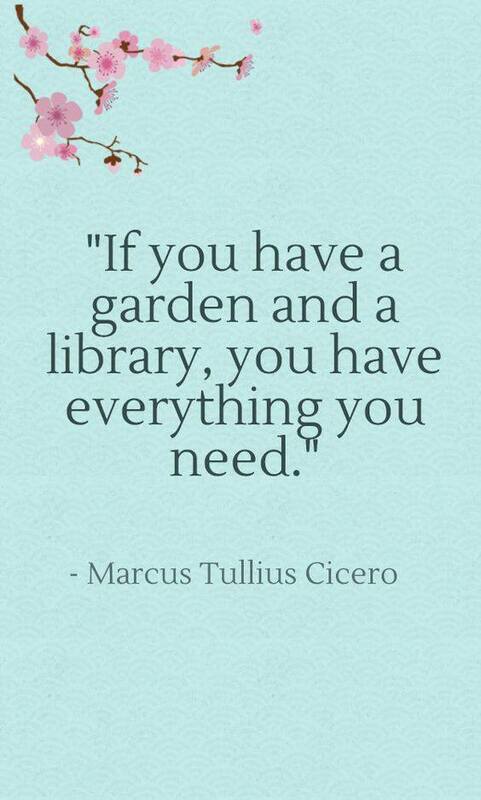 A garden and a library suffice for me. This entry was posted in books, Grammar on June 21, 2017 by kellykoepke. This entry was posted in Uncategorized on June 20, 2017 by kellykoepke. This entry was posted in Blog, Newsletters, Press Releases, Social Media Marketing, Web Copy on June 19, 2017 by kellykoepke.